On Monday I posted my review and video demonstration of the Pico Boo One Size cloth diaper. Today I get to post my giveaway for one! 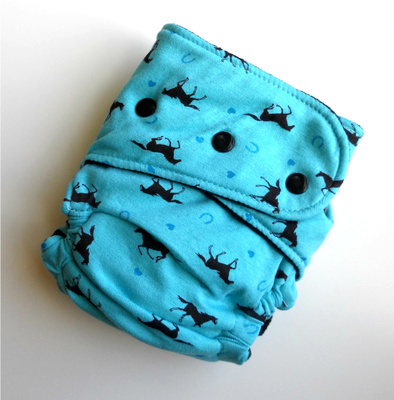 Pico Boo Baby was founded based on the demand for cute, fashionable and functional diapers. No need for covers and pins, our durable, trim diapers are AI2’s (all in twos) meaning they have a hidden waterproof layer designed to keep the mess inside and a removable snap in soaker. 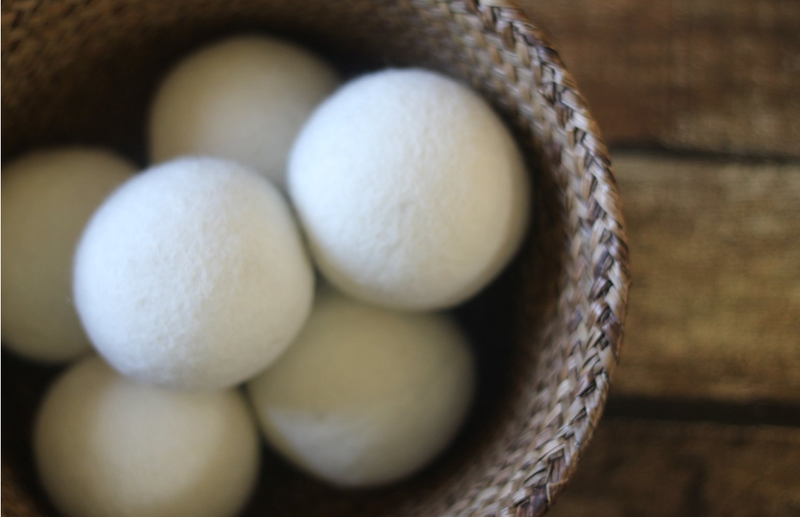 Our highly absorbent soakers are constructed of bamboo hemp fleece and topped with squishy soft organic bamboo velour. Pico Boo cloth diapers come in really adorable cotton knit prints and their in stock store has many to choose from. I imagine that most people would find numerous patterns they love. It can be so hard to choose a favorite! One LUCKY DDL Reader will win their very own Pico Boo One Size. 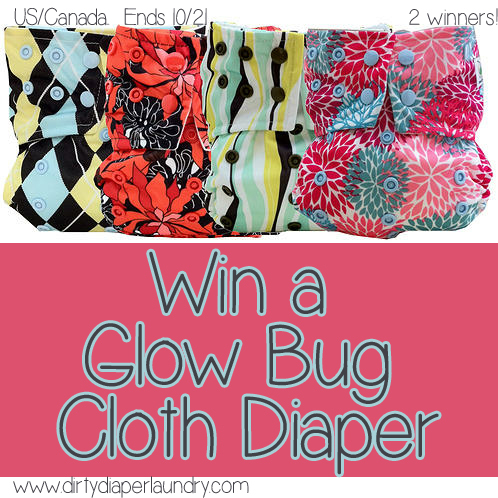 The Winner will choose a boy/girl/ gender neutral diaper and Leslie from Pico Boo Baby will select from their in stock store. Dirty Diaper Laundry’s 100 Followers Bash Begins Tomorrow!